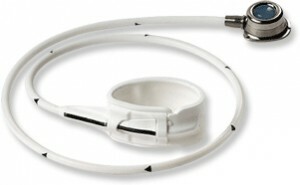 MIDBAND™ is an adjustable gastric band. 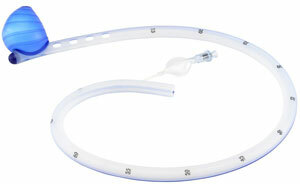 It is a low pressure silicone band that is placed around the outside of the stomach by minimally invasive surgery. 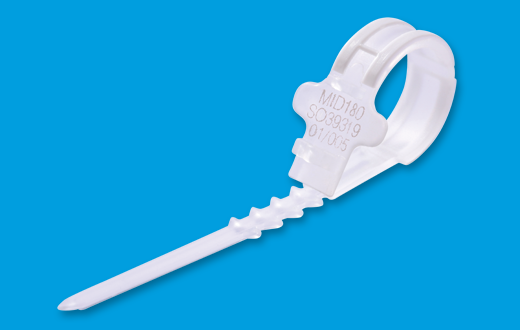 MIDSLEEVE™ is designed and adapted for the bariatric surgery technique known as sleeve gastrectomy. 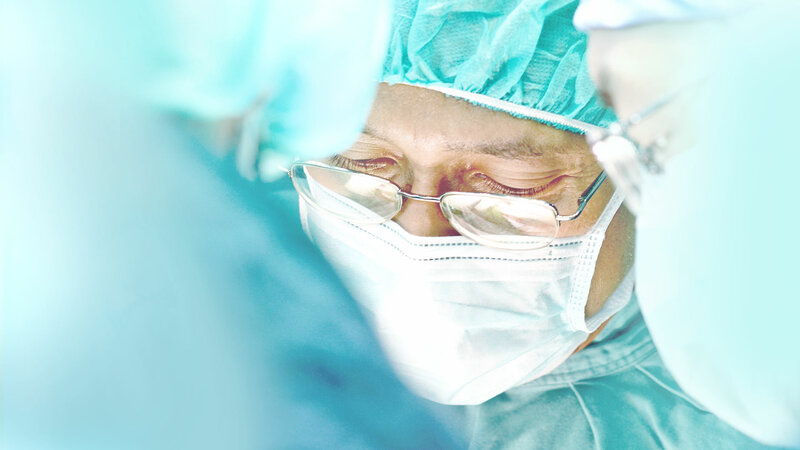 MIDSLEEVE™ allows a sleeve gastrectomy to be performed with or without preserving the gastric antrum. 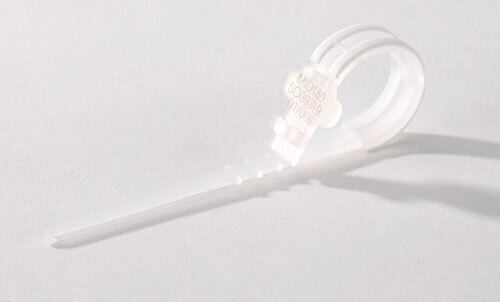 According to the technique used, the balloon at the distal end of the tube can be inflated. This tells the surgeon the exact residual gastric volume remaining post-gastrectomy. 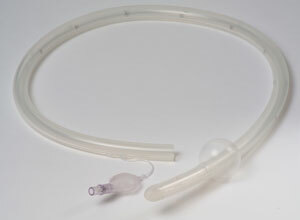 MIDSLEEVE™ can also be connected to a suction system to remove any air or liquids from the patient’s stomach.